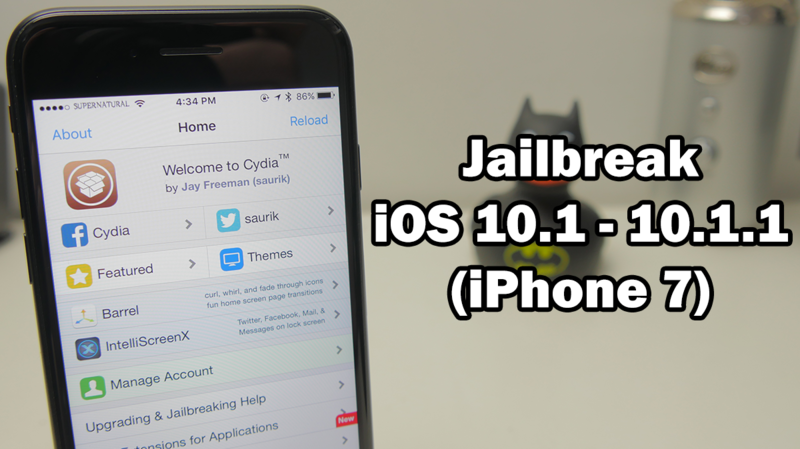 The latest Yalu102 jailbreak is able to jailbreak all 64-bit devices running iOS 10.0 to 10.2, except for the iPhone 7. Since one of the exploits used in that jailbreak doesn’t work with the iPhone 7, the jailbreak can’t be used with it. However, for those people who have an iPhone 7 running iOS 10.1 or 10.1.1, you can still jailbreak using the mach_portal tool! This is however a semi-tethered jailbreak, meaning whenever you reboot your device you will need to follow steps 9 and 10 of the below guide to restore all jailbreak features. This is very easy though so isn’t a big problem. 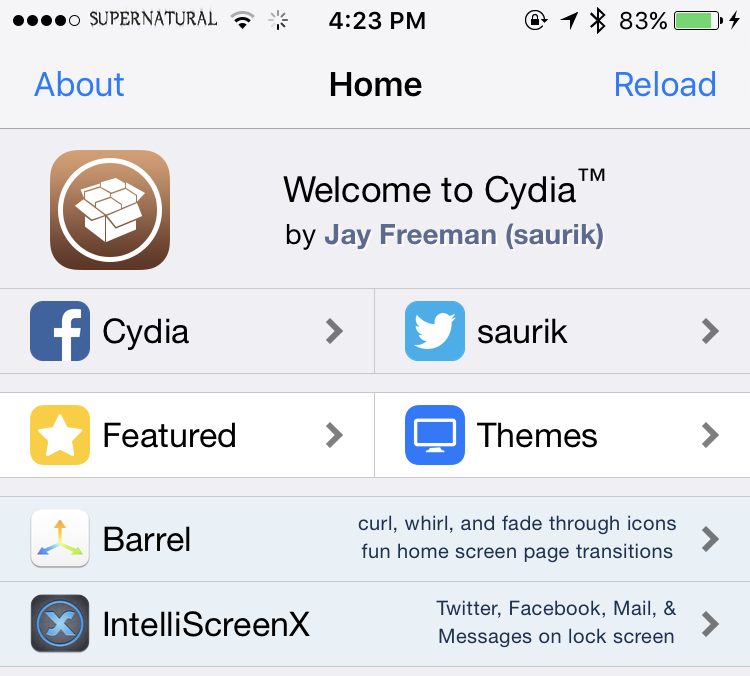 This jailbreak is also currently in beta. This means that it is not yet completely stable and may have a lot of issues. It is recommended that people stay away from this jailbreak until it is out of beta, because if anything happens and you need to restore your device, you will be forced to update and lose the ability to jailbreak. The jailbreak tool called Yalu + mach_portal can be downloaded from qwertyoruiop’s official website and is compatible with iOS 10.1 and 10.1.1 on the iPhone 7/7 Plus, as well as iOS 10.0, 10.0.1, 10.0.2 and 10.0.2 on other devices. This new jailbreak only works with 64-bit devices, meaning it will never work with the iPhone 5 or 5c unfortunately. At the moment this tool also only supports the iPhone 7, iPhone 6s, and iPad Pro. More device support will be added as development continues. For this guide we will be focusing on the iPhone 7. If you want to jailbreak any other 64-bit device running iOS 10.0 to 10.2, you should follow this guide. One thing to note about this jailbreak is that by default, Cydia Substrate is disabled. This is the package that enables you to use tweaks on the device. It is disabled on purpose as it isn’t fully stable using this tool, however it is possible to bypass this and enable it using the instructions in this guide. Another issue to note is that trying to respring while using this jailbreak will reboot the device instead of respringing. This is a problem as you will need to re-enable the jailbreak after doing this. There is a tweak available to fix the respring button in Cydia, but you shouldn’t click any respring buttons inside of tweaks. The instructions below will show you how to respring using MTerminal. This jailbreak is currently in BETA and it is therefore NOT recommended that you use it at this time. If you choose to use this you do so at your own risk. This is compatible with iOS 10.1 – 10.1.1 on the iPhone 7. If you do not have a paid Apple developer account, the mach_portal app will start to crash one week after being installed. This is because the certificate for it will have expired. To fix this, all you need to do is reinstall the mach_portal app using the instructions below. Download the yalu + mach_portal jailbreak IPA from the link above and save it somewhere. 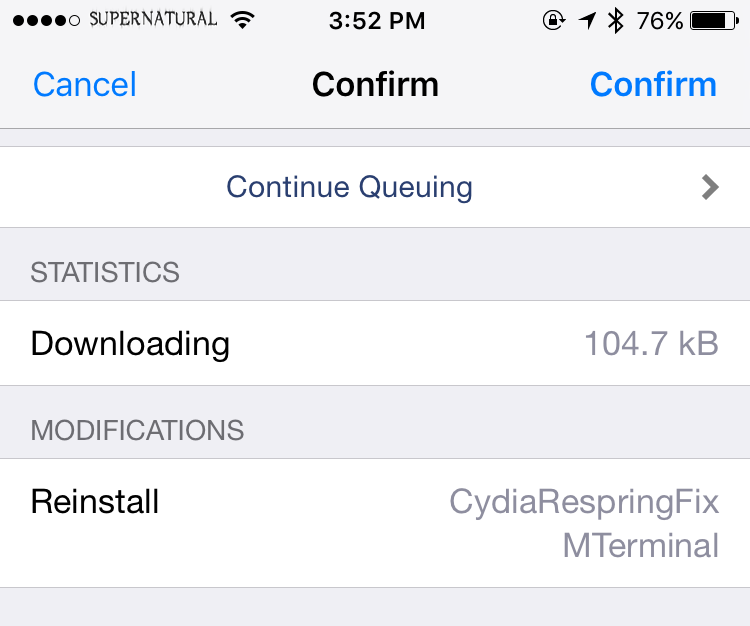 Next, download the latest version of Cydia Impactor for your operating system from the links above. Version 0.9.35 minimum is required. Extract it and open the ‘Impactor’ file. Find the yalu + mach_portal app IPA file you downloaded earlier and drag it into the Cydia Impactor tool. If a warning appears, click ‘OK’. You will be asked to enter your Apple ID. This is used only to create a certificate for the mach_portal app to be installed and will not be visible to anything other than Apple’s servers. Once you have entered your Apple ID and password, click ‘OK’. The mach_portal app should now be installed on your device. Once the mach_portal app is installed, open Settings and navigate to General>Profiles & Device Management and find the mach_portal app profile (should be your Apple ID). Open it and click ‘Trust’ twice. Open the mach_portal app. Once you do this, leave your device to do the jailbreak. 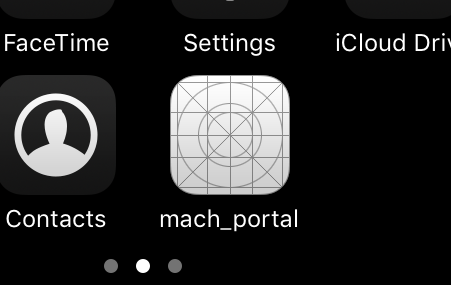 The mach_portal app should now be installing Cydia. Do NOT do anything else with the device while this is happening. Once Cydia is installed the mach_portal app should crash*. Cydia should now be on your home screen! Open the Cydia app and it might crash the first time. When it does, open it again and it should open without any problems. If it doesn’t open, follow steps 9 and 10. *If your device reboots instead of crashing, something went wrong. Keep trying using the app crashes. As this is a Semi-Tethered jailbreak, after you reboot your device all jailbreak features will be disabled. To fix this all you need to do is open the mach_portal app, and wait a few seconds for this app to crash (do not press anything on the device in this time). If your device reboots instead of crashing, something went wrong. Keep trying using the app crashes. Once this mach_portal app crashes, your jailbreak functionality should be restored! If you do not have a paid Apple developer account, the mach_portal app may start to crash one week after being installed. This is because the certificate for it will have expired. To fix this, all you need to do is reinstall the mach_portal app using the instructions you just followed. Open the Cydia app on your device and tap on the ‘Sources‘ tab at the bottom. Tap the ‘Edit‘ button in the top right, then the ‘Add‘ button in the top left. A box should appear asking for a source link. 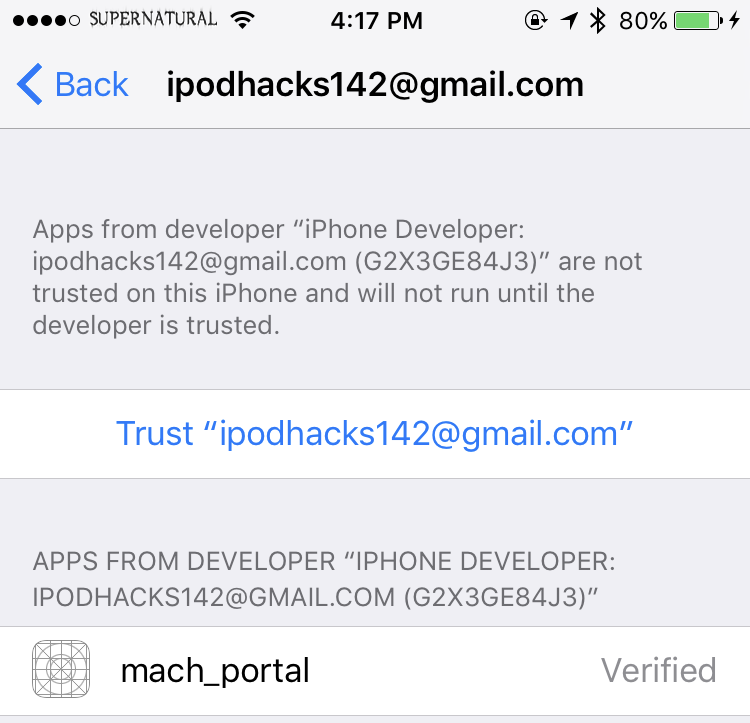 In this text box, type ‘repo.ipodhacks142.com‘, then tap the ‘Add source‘ button. Once the source has been added, tap on the ‘Search‘ tab in the bottom right. Tap on the search bar and type ‘CydiaRespringFix‘. Tab on the only option that appears and queue it for install by tapping the ‘Install‘ button in the top right, followed by the ‘Continue Queuing‘ button. Go back to the search menu and search for ‘MTerminal‘. Tap on the only option that appears and install both packages by tapping the ‘Install‘ button in the top right, followed by the ‘Confirm‘ button. After respringing, the respring button in Cydia should function as normal while Cydia Substrate is enabled (see instructions below). While Cydia Substrate is not enabled, the respring button in Cydia will still reboot the device. Respring buttons in other places such as tweaks or apps will still reboot your device. Whenever you need to respring outside of Cydia, use the terminal command. You will need to do the following steps every time you reboot your device! While in a jailbroken state, open the MTerminal application (if you don’t have it installed, follow the instructions above). It will ask for a password. By default, the password should be ‘alpine‘ (without the ‘s) unless you have changed it. Type the password and tap the ‘return‘ key. Cydia Substrate should now be enabled! Remember, you will need to do this every time you reboot your device.